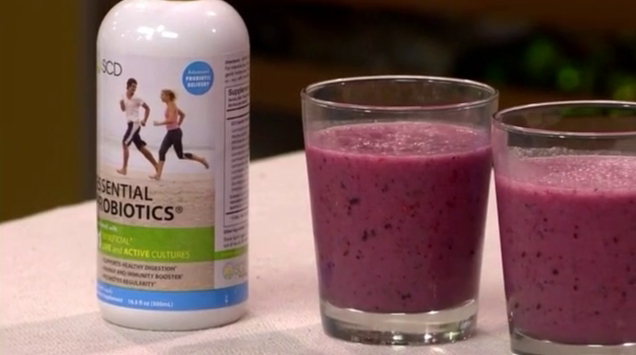 Have you every thought about supplementing your diet with probiotic foods? 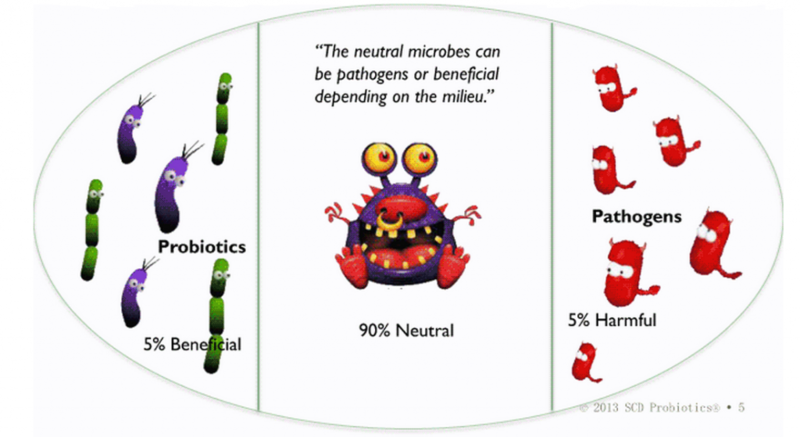 Have you wondered what probiotic foods should I be eating? Yogurt might be an obvious answer. But here are 9 others worth investigating. 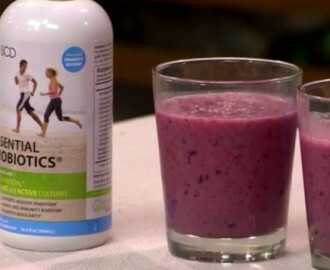 If you aren’t a big fan of these foods and want to guarantee your body receives plenty of beneficial bacteria, consider supplementing your diet with probiotic supplements to boost your digestive system and support immune health. 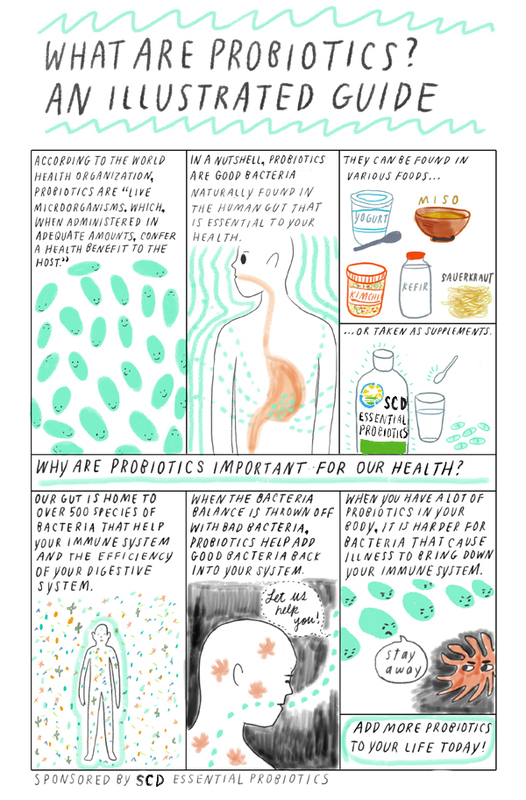 What are Probiotics: An Illustrated Guide. You are Super! 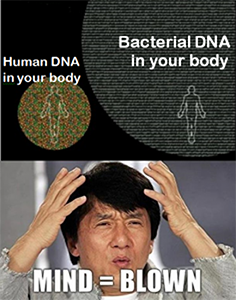 A Superorganism!